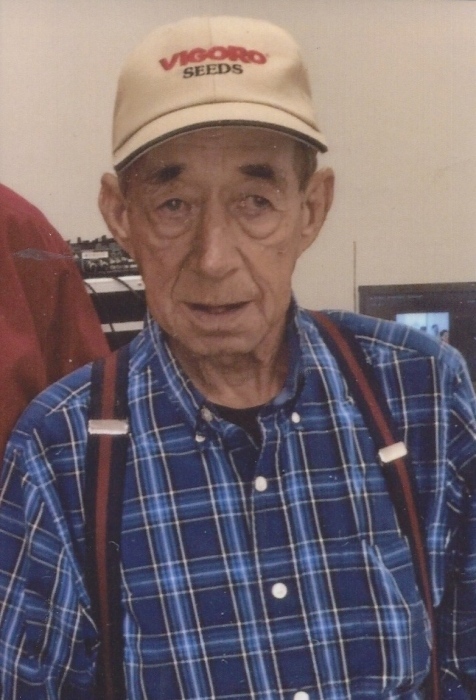 Henry Locklear Jr., 77, of 4635 Moss Neck Rd, Pembroke, NC, departed this life on March 21, 2019 at Morrison Manor Hospice of Laurinburg. He is preceded in death by his parents, Henry Locklear, Sr. and Lucratie Locklear and his brother, Jimmy Ray Locklear. Mr. Henry is survived by two brothers: Bobby Dean Locklear (Theresa) of Pembroke and Carl Dean Locklear of Shannon; four sisters, Robie L. Hunt and Kathy Locklear of Saddletree, Johanna Locklear (Freddie) of Red Springs and Christine Locklear of Rennert. He is further survived by 3 nieces: Gwendolyn Chavis, Amelia Elk, Amira Hunt and his best friend, his nephew Brannagan Locklear; and a host of relatives and friends. Jr. was an avid outdoorsman. He loved spending time working around his nephew Brannagan’s place. He was often seen feeding up all the animals and making sure that things were in order around the barn. There wasn’t a day that passed that he didn’t visit Brannagan and see what tasks needed to be complete.